Lightweight and breathable, you can't go wrong with our new Kline cotton ripstop shorts. Made from a hardwearing ripstop cotton and with plenty of pocket space, these are sure to become your go to this season. 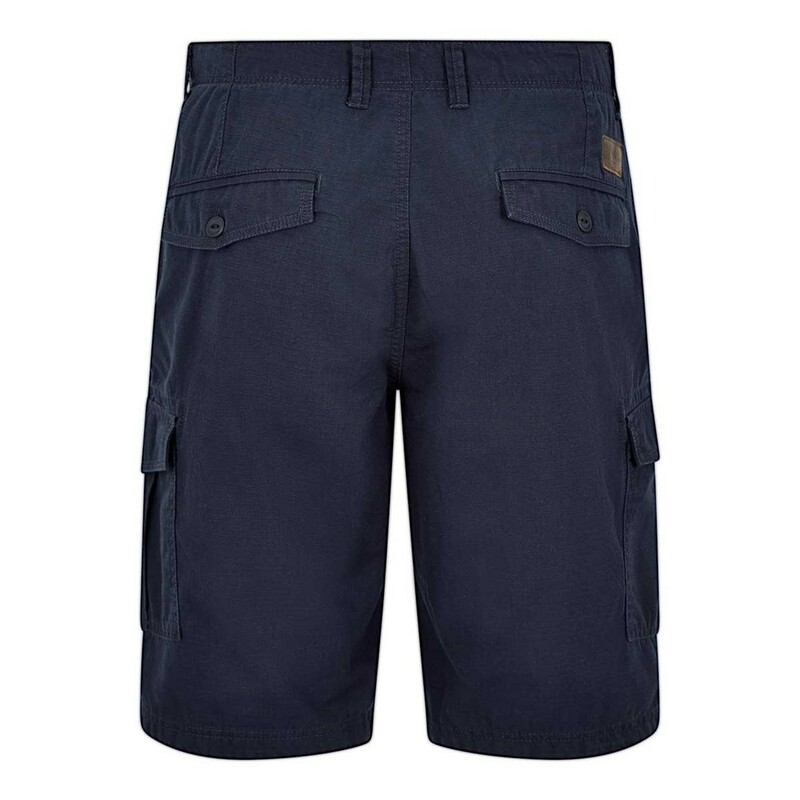 Relaxed, cool and stylish the Kline cotton shorts are both practical and stylish making them equally perfect for active days exploring with family or simply socialising with friends at that evening barbeque. Bought for my husband. He's very pleased as they are a good fit and the buttons are easy to undo. 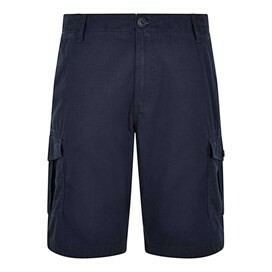 Very comfortable, sturdy material bur lightweight at the same time. Useful pockets too.